To atone for the atrocities committed under his watch, Habaki Kagimura is no longer the top general for Edo castle and the shogunate, and he must commit ritual suicide. While his replacement gave the despised Itto--ryu gang a reprieve and an order to leave Edo and remain in exile, Kagimura still has one shot to redeem himself. Desperate and with very little time left, he's assembled his Rokki--dan warriors--with Kagimura's own daughter among their numbers--and he now seeks to hunt down and wipe out the Itto--ryu for good. But in his haste, will he fall for a string of traps planned by Anotsu, their devious leader? 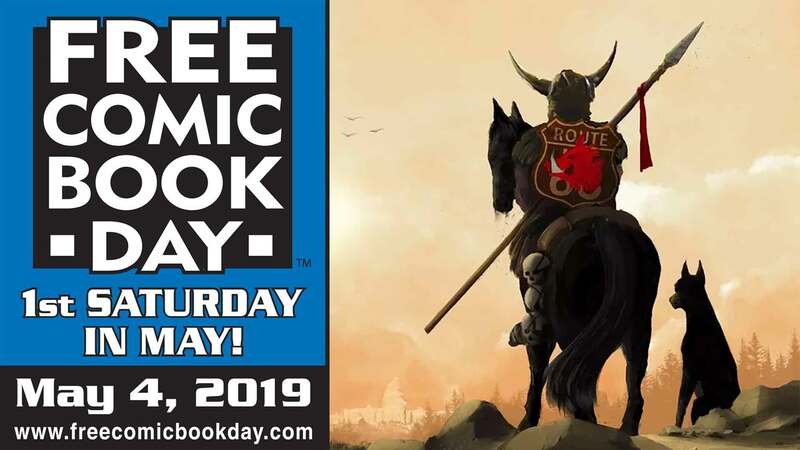 Freed and unfazed by his time in Edo's dungeons, Manji searches for his missing limb, and a few old friends return to the pages of this action--filled, epic manga series. 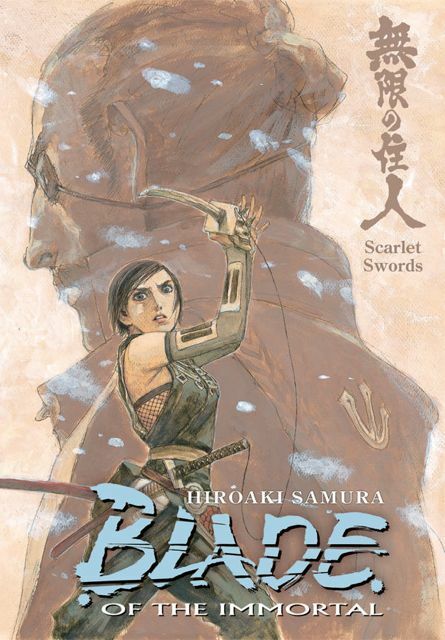 Hiroaki Samura's widely acclaimed Blade of the Immortal manga series has won awards across the globe, including the Eisner Award in America, the prestigious Media Arts Award of Japan, and several British Eagle Awards! Samura is the creator of the enchanting Ohikkoshi manga anthology and the hardcover The Art of Blade of the Immortal--also published by Dark Horse Manga!